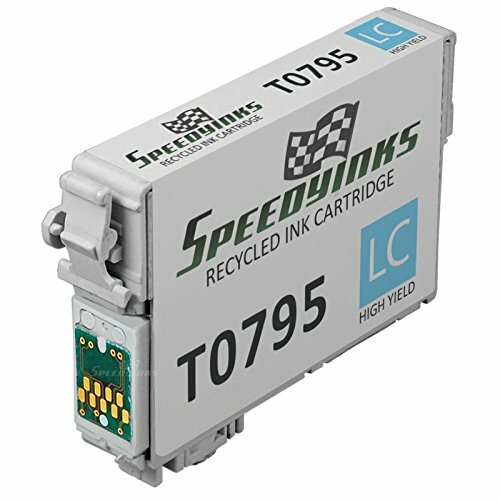 High-capacity inkjet cartridges provide true-to-life colors for printing your best shots. 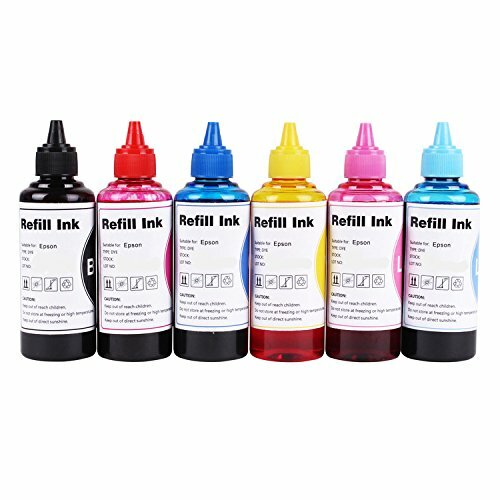 Ink is smudge-, scratch-, water- and fade-resistant for durable prints. 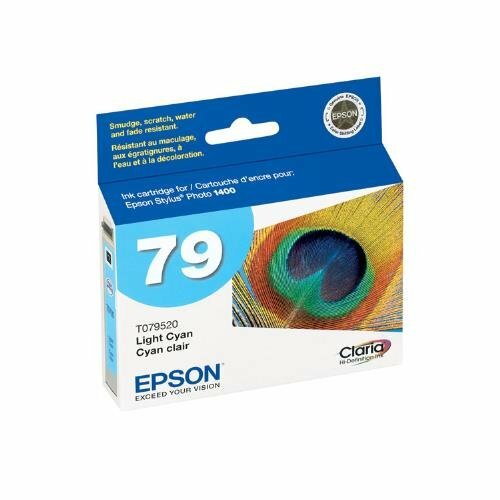 The quick-drying Claria ink also makes handling photos worry-free. 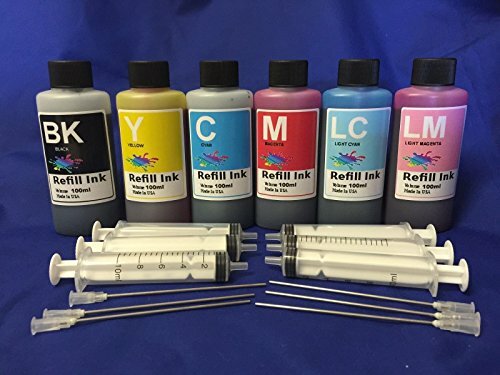 Multipack includes 1 cartridge each of yellow, light cyan and light magenta. 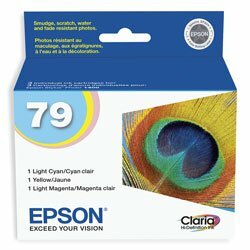 Claria high-definition ink offers the ultimate combination of photo quality and longevity. 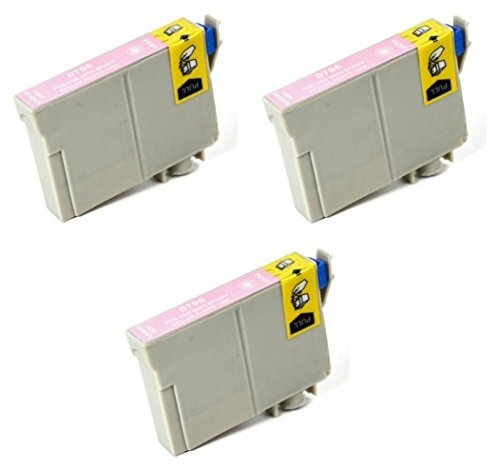 Convenient individual cartridges so you can replace only those needed. 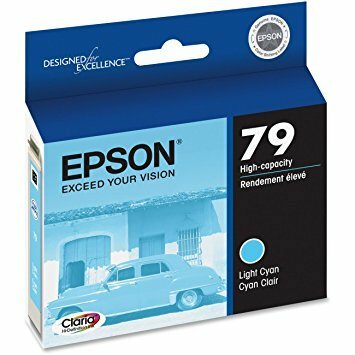 A formula that is smudge-, fade-, water-resistant so it is safe to handle your prints as often as you want. 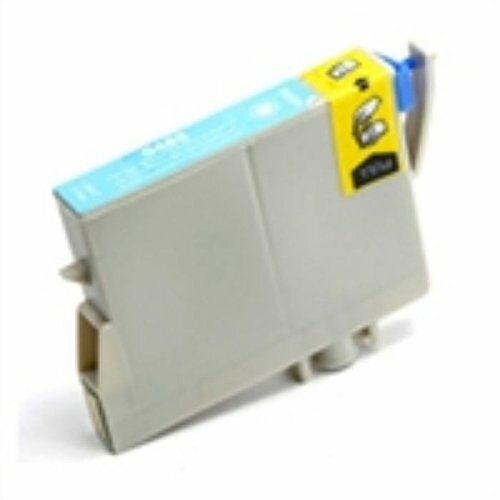 Produces lab-quality prints. 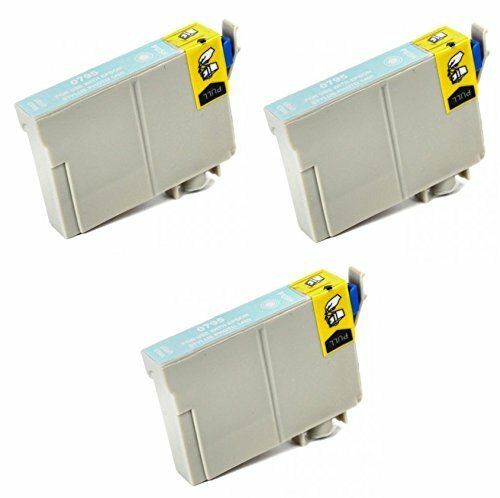 Supply Type: Inkjet Cartridge; Color(s): Light Cyan; Device Types: Printer; Ink Yield: N\A.